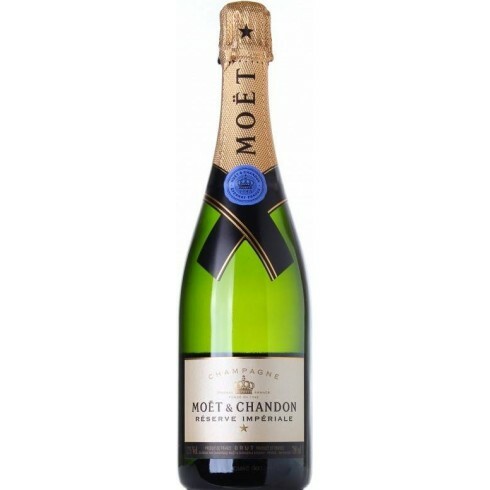 2006 Moët Brut Riserve Imperial – Champagne available | Saporidoc UK. 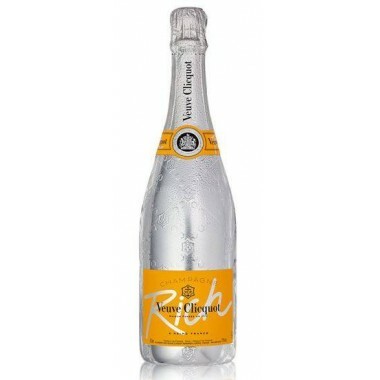 Wine style Champagne made in the champenoise method. Pairs with Moët Réserve Impériale is a gastronomic champagne that pairs well with strong flavours and textures. 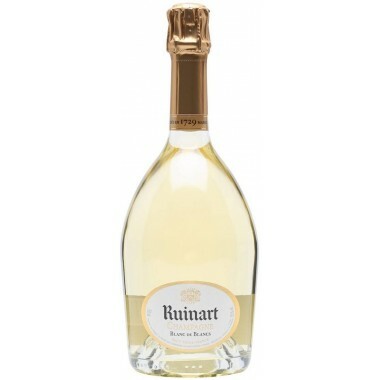 Great aperitif, well suited with fish, seafood, meat and other tasty and spicy dishes. Serve at 6-8 C.
Moët & Chandon has been the glamor and success champagne since 1743. Maison Moët & Chandon has a long tradition of legendary pioneering conquests, records and innovations that have made it the most authentic synonym for the best champagne in the world. 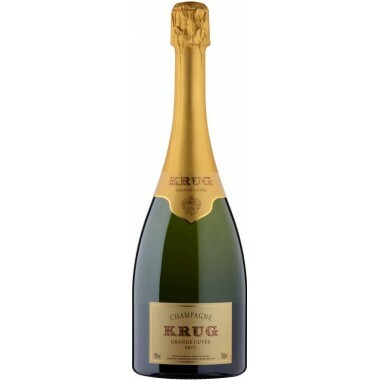 Its name represents contemporary history, taste and pleasure in an inimitable balance.